Do You Like PrestaShop™... But You're Making NO Real Money From Selling? "Easily monetize Your PrestaShop Site INSTANTLY With A NEW Ingenious Amazon™Module That Makes Visitors Buy Easier Too!" 1You must consider the ‘user experience' to death and make it the easiest for your visitors to get what they want from your site... or else they'll leave. Otherwise honestly, what is the point?! You may love your PrestaShop and maybe even have your own products in it... but if you could affiliate sell EFFORTLESSLY (and partner with a prestigious store) on top of that without any extra work... why wouldn't you want to make more money? Why wouldn't you monetize it? It's a nonsense to do otherwise, and anyone who says they don't do it, or there's no point just doesn't know how or have been told it's too difficult, annoying or expensive to do so. Well, not anymore. Not today. 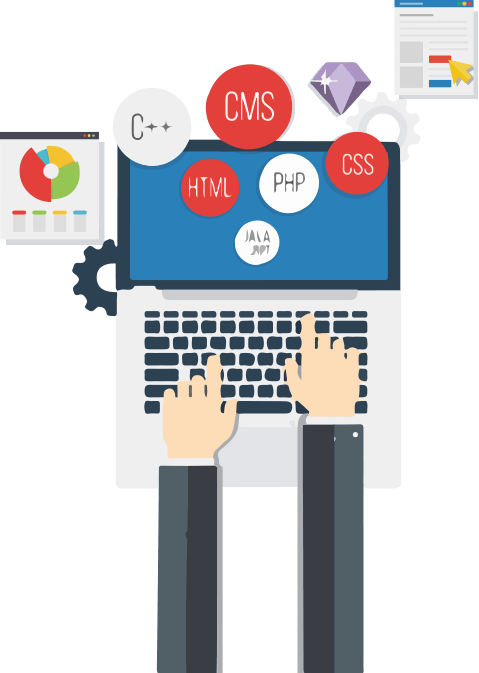 it is the latest in speed, ingenuity and grace and gives you the ability to effectively incorporate eCommerce functionality to your PrestaShop site. It is the most flexible, easiest-by-far architecture (especially for newbies!) Module that literally enhances your existing PrestaShop site by fetching Products from Amazon to it with complete ease, essentially turning your shop into money. No Need To Active Sell. Or Push. Or Pitch. Or Network. Visitors Come To You, They Can Buy The Amazon Products You Offer In One Easy Place As A Nice Professional Extra To Your PrestaShop Site. 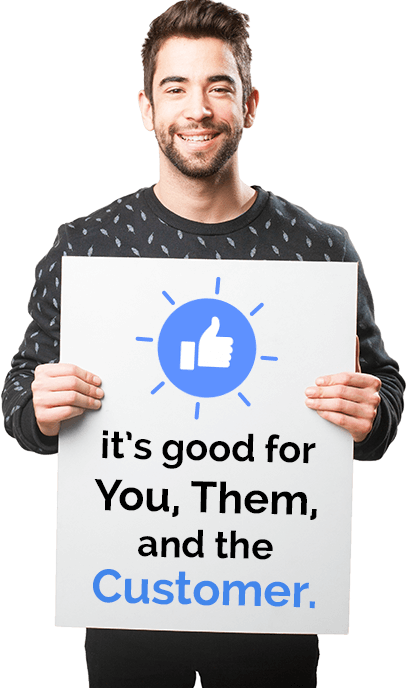 The great thing about having best-selling affiliate products offered by your site, is that it is easier for both of you. The visitor and the vendor. But mostly, it makes you look more professional and clued in. It's not some silly blog with opinions on it anymore. It spells out a business person who knows what they are talking about and offers you to explore the products they are reviewing or at least are in line with. For example, if you are a health business, why not add some Amazon best-selling health products? You can choose what suits your message and compliments it the best. It is also extremely more effective than those agonising ...popups that everyone hates asking you to buy something or to wait for something.... Or give something another chance. Allowing customers to click on products they like the look of puts the control in the hands of the customers... which they love. It means also that if they are clicking, they are interested and WILL TAKE ACTION, there's no forcing and no bad feelings.... you are just merely providing a service and they are reciprocating. By indirectly doing so, they get what they liked the look of and you are making money from commissions. It's That Simple... And You Don't Have To Be A Designer, Coder Or Professional To Look Like You Are One. The Module Will Do It All For You. Is that not what business is all about? You want ease and functionality... more than that, you just want your hard work to pay off without having to do more hard work. And ultimately, it's about money. If you can make it easily, you will. So, how can you use this to your full benefit? All Turbo Products assist with functionality, speed, and ease. They cut out messy codes, messy designs and lack of skill in areas that would otherwise cost you a fortune in time or money to implement. Once you install your simple (yet hardworking) plugin onto your PrestaShop site, you can fetch products from Amazon in seconds - the ones that best suit your purpose/s. It has been no secret for a long time that becoming an affiliate reseller is one of the – if not the- best way to make money from an existing site. In fact, there are thousands and thousands of videos telling you that exact advice if you want to be successful. Trust me. 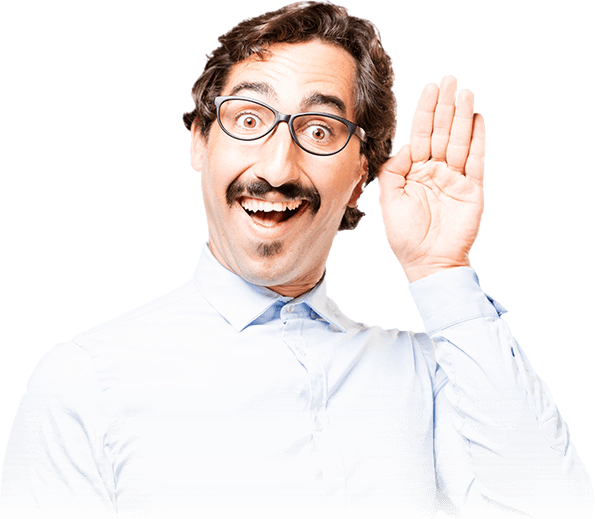 You've heard it over and over – MONETIZE YOUR SITE!. Ads, ads, ads. But there's a more professional way to do it now without it being in the reader's face begging them to take a look. Your site is sitting there anyway, its purpose (apart from passion) is to make money, to increase profits and to drive home revenue. You wouldn't be doing it otherwise. 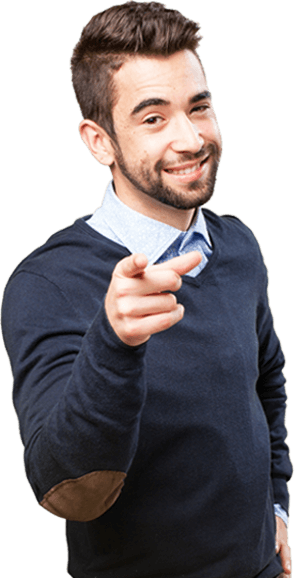 What you need to get started now is a viable and trusted existing COMMISSION-RICH store that has done all the work already and costs you no extra to steal some of their products by offering the same service and getting a cut. It's good for you, it's good for them, it's good for the customer. 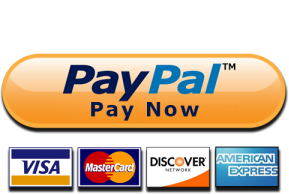 The secret to all selling and all money making online is ease. The Turbo eCom Amazon Module comes for that reason: ease. PrestaShop is one of the most functional, reliable, diverse and easy to use infrastructures online and most software that are at the level of Turbo eCom functionality and ease are much harder to use and run unless you know what you are doing. There are ONE MILLION sites run on PrestaShop now for that very reason. It's easier for them and it's easier for you. 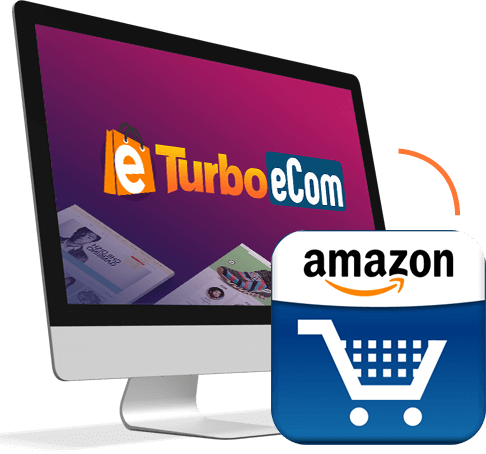 So, if you want to pay less money, and have affiliate Amazon enabled products visible, and up and running in your PrestaShop site quickly and easily, with no expensive training or outsourcing of skills, try Turbo eCom here and see for yourself. Amazon Is The World's Biggest, Most Trusted & Effective Store Online. Is it Just Amazon Products I Should Sell With Turbo eCom? It is up to you, of course, but with Turbo eCom, we want to offer you more options if you'd like them. Turbo eCom is not just one Module but rather a set of Modules specifically designed to allow you to embed product links in your PrestaShop site quickly and easily, depending on what you need. You can add products from Amazon or (of you get the additional Modules) from the best-selling stores access like AliExpress™ and eBay™, it's up to you how committed you want to be or what you prefer. Turbo eCom only works in conjunction with trusted and time enduring stores that aren't going anywhere and are giants in their field. We are very picky and you'll thank us for that. All you have to do is install the Module for your chosen retailer, add in your unique Keys, then fetch the products you want from the corresponding Amazon's departments. Once you have fetched the products with your mbedded product links all you have to do is publish them and you are up and running! With Turbo eCom you can have your PrestaShop potentially earning you money twenty-four hours a day, every day! 4. The end. Now you are monetized. Did you hear that? You have MONETIZED your PrestaShop Site. Just like that. No store design or eCommerce revamps. If You Don't See The Benefit In 30 Days Of Profiting, Just Take Your Money Back. No Risk. No Fuss. 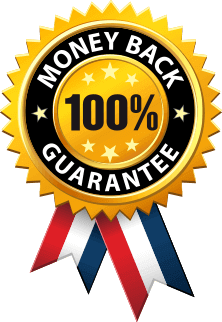 Turbo eCom has a full money back guarantee so that we can prove to you that you will want to keep it. But it helps you to take the chance if you know you can have your money paid back if you wish. All we ask is that you try it and see how much it adds to PrestaShop site, but ultimately the risk, is ours. P.S – Don't just leave your PrestaShop site to rot without making commissions from them as a by-product. It's just silly not to. 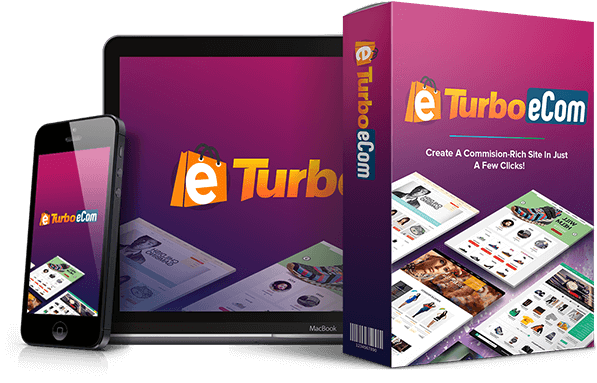 Excuses before were that it was too hard, too expensive and too messy... that's the purpose of Turbo eCom... the Module allows you to sell products as an affiliate without hassle or hiring anyone. Your grandma could do it. P.P.S – Act now. As with all Turbo software, we have a time limit on all products to keep it fresh and because there are many other things we will be launching in other arenas and don't have time to procrastinate or dwell. So, this is not a line – take action, or it's gone. 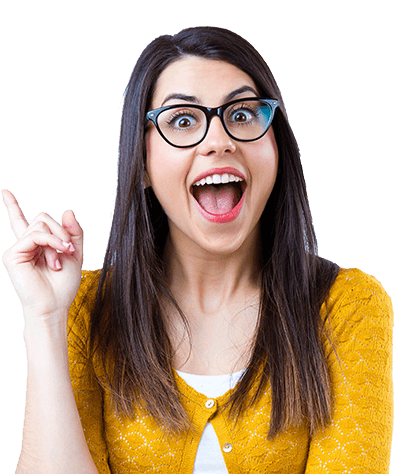 P.P.S.S – Turbo eCom is covered by a 30-day money back guarantee so that you can explore the benefits without risk, the risk is ours only and we guarantee that you won't give it back anyway without a full refund.